← Is it maple sugar season YET???? It’s been a busy year – and I cannot believe it has been over a year since I’ve posted. Another summer come and gone, another fall, ghost & goblin tour, snowy winter, maple season (we made 3 gallons of syrup this year! ), and now it’s almost the 4th of July. This past year has been filled with many wonderful guests both return and new. I have the best job! I have the honor of hosting delightful people from all over the world – Germany, Ireland, the Netherlands, Australia, the UK, France, South Africa, Japan, Canada, Brazil, and of course, fellow Americans. My Dad & I just celebrated our 16th year of being Innkeepers. Wow – how time flies! How things have changed since 1999 too. The Internet was just beginning to be the way people looked for places to visit back in 1999 – today we are using our phones to look at websites and book online. Go figure! I like to talk to my potential guests – why?, because I can make sure you are staying where you want to be. I’ve guided folks who thought I was in British Columbia to the correct place, or those who really want to be in different section of the White Mountains to another Inn closer to where they want to be. It keeps things personal and after all, isn’t that what staying at a Bed & Breakfast or Country Inn supposed to be? 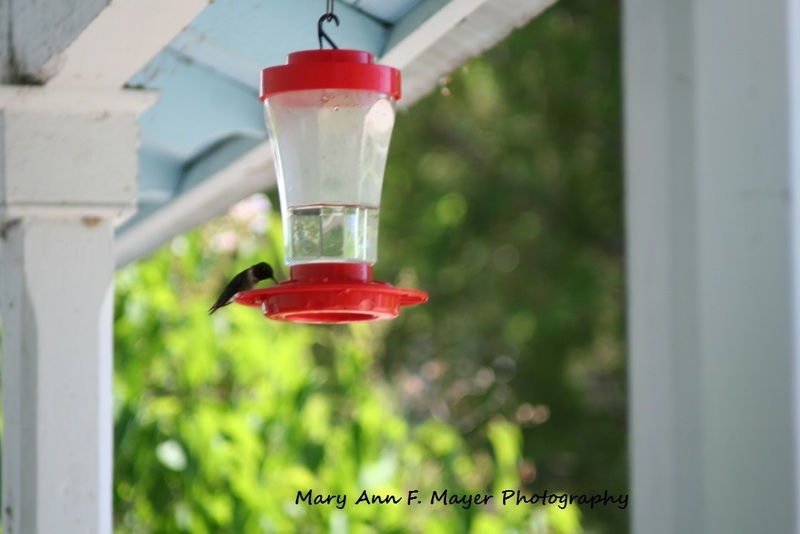 or just relaxing on the porch with a good book or to watch the hummingbirds! We offer a variety of packages to help you too. Come on up and let me help you explore the White Mountains! This entry was posted in Life of an Innkeeper and tagged Innkeeping, Mt. Washington Bed & Breakfast. Bookmark the permalink.